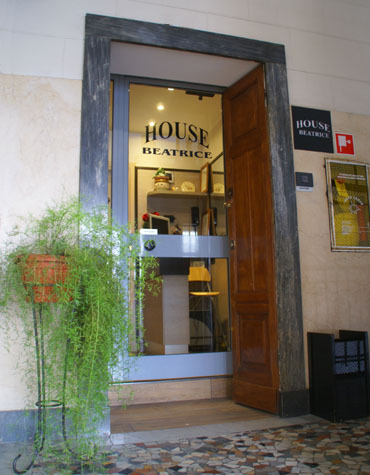 The Milan House Beatrice is located at G.B. Sammartini 15 street, on the 6th floor of a historic building at 30 meters far from west exit of the Milan Central Station only 2 minutes walk. 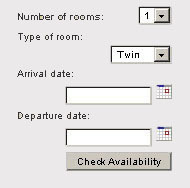 It is an ideal location to easily reach the Milan Malpensa, the Milan Linate and the Orio al Serio airports by the "shuttle bus" departing from and to the airports every 20/30 minutes from Milan Central Railway Station, Air Terminal. Also more in Central Station, there is the Malpensa Express train that connects to Malpensa intercontinental hub Terminal 1. Easily to reach from the Milan Central Station by the Malpensa Express train the Milan Polytechnic University Campus Bovisa. The Milan House Beatrice located in a strategic area is well served by the Subway Green Line M2, Central Station, that in few minutes connects to Città Studi area, where are located the Milan University Pole, the Science Dipartments of the Milan University, the Politecnico (Milan - Leonardo headquarter) and State University. The San Raffaele Center, qualified national and international importance, including innovative Research Institutes and Life-Health University Faculties. 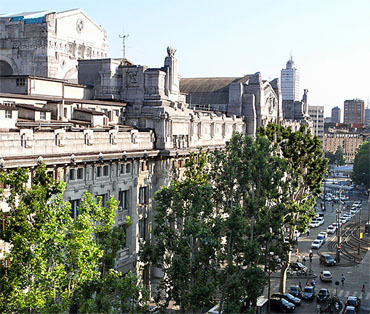 The Milan House Beatrice is well served also by the subway yellow Line M3, Central Station, which links in few stops to the Cathedral “Duomo”, the glorious Piazza della Scala which houses the most important Opera House in the world, “The Scala” and the famous Milan fashion district. The Milan House Beatrice, contemporary hostel in Milan, is a facility consisting in single, double and triple rooms all equipped with private bathroom, air conditioning, heating, double glazing, fridge, phone, WiFi and digital TV (LCD 22") and some with chromotherapy showers, every comfort to promote a comfortable stay in Milan.